U.S. Vice President Mike Pence said on Nov. 13 that a bilateral trade deal with Japan was the best way to ensure a free and fair exchange of goods and services between the two countries. 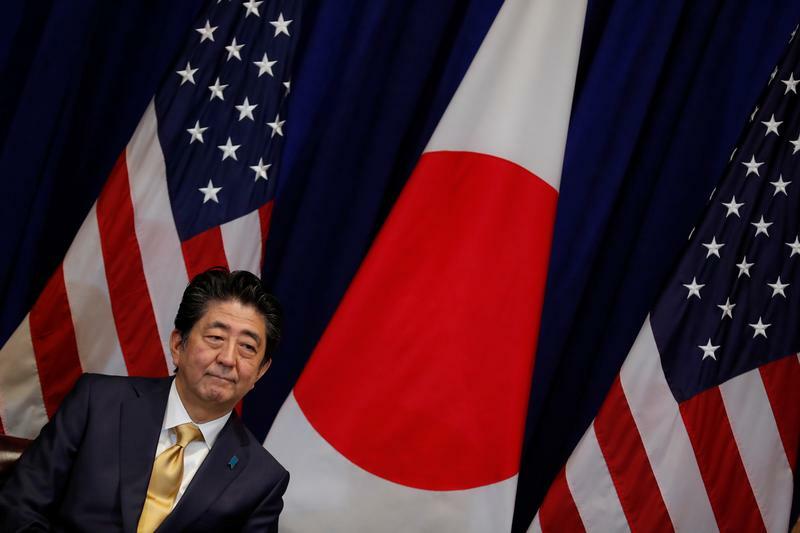 “The United States has had a trade imbalance with Japan for too long,” Pence said in a joint media appearance with Japanese Prime Minister Shinzo Abe. "American products and services too often face barriers to compete fairly in Japanese markets." Abe on Sept. 27 agreed to start trade talks with U.S. President Donald Trump.